Immerse yourself in the racing history of the Petersen Automotive Museum as our archival images are projected on our silver facade. On Saturday, June 15, join the Petersen for a family-friendly celebration featuring a one-of-a-kind- 40 car display, a never-before-seen video projection of the Petersen’s history, educational activities, live music, and more! Celebrating the official day the museum opened 25 years ago, the Petersen will host a block party. 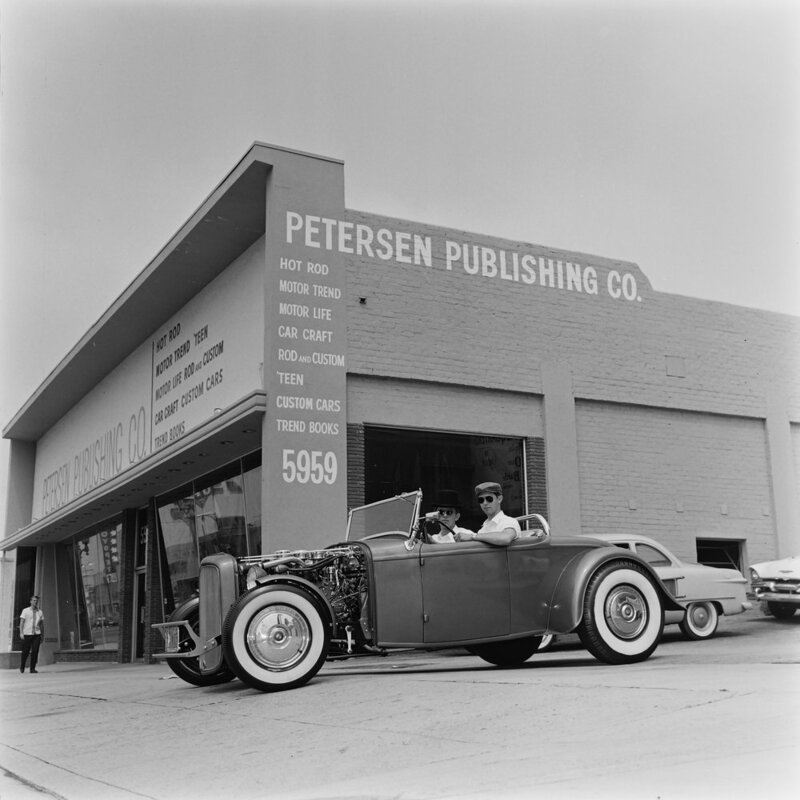 Come discover automotive history, industry, culture, and artistry as we highlight our connection with Los Angeles and the community within it.